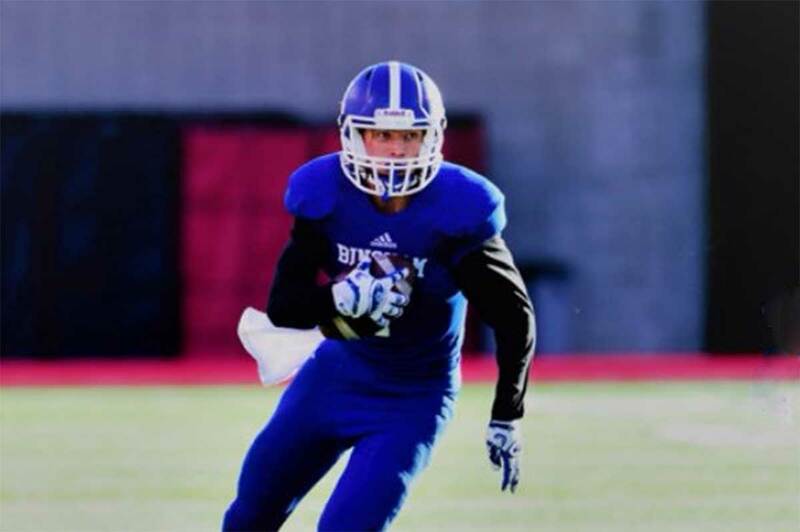 Brayden Cosper is a 6-foot-4 200 pound wide receiver from Bingham that committed to BYU football in June 2017 (for the Class of 2018). Cosper preps at Bingham High School, where as a sophomore he scored three touchdowns against football powerhouse Bishop Gorman. As a junior he had 49 receptions for 792 yards and nine touchdowns as Bingham won the 5A state title. He was the wide receiver MVP at a Level Up Elites camp and also plays on the basketball team. Cosper is rated 3-stars by Scout, 2-stars by Rivals, and is not yet rated by ESPN. Scout has him ranked as the no. 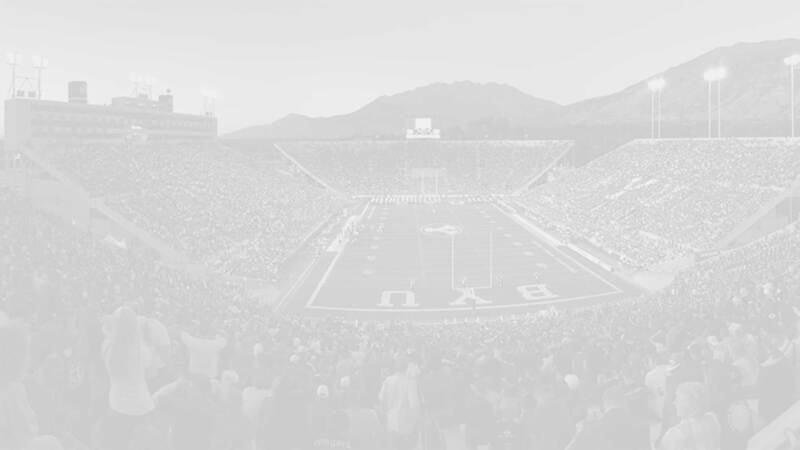 1 receiver in Utah for the Class of 2018. He holds scholarship offers from Air Force, BYU, Navy, Nevada, and Weber State, and has seen recruiting interest from Boise State, Utah, and Utah State. Cosper is undecided about LDS mission plans and is currently leaning towards playing in 2018. Class: 2018 HT/WT: 6’4”, 200 lbs.